The village of Capel Celyn and the Tryweryn valley near Bala were flooded in 1965 in order to supply water for the City of Liverpool. Eight hundred acres of land was flooded and the school, the post office, the chapel and the cemetery lost. This was to create the Llyn Celyn (Celyn lake) reservoir to supply Liverpool's residents with water. 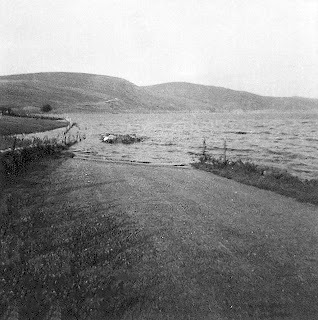 The Tryweryn Bill was passed by Parliament on 1 August 1957. it was a private measure, sponsored by Liverpool City Council and passed by Harold Macmillan's Conservative government, with the support of Henry Brooke, the Minister for Welsh Affairs. Compulsory purchase orders were made on land in order for the reservoir to be built. Although opposed by most of the Welsh Members of Parliament, they were powerless to stop the development because the government was determined to push the Bill through Parliament. The value of the land in the area was high compared to some land that could have been considered, and locals felt that other possibilities had not been given proper consideration. Added to this, a whole community was being destroyed and families who had lived in the area for generations were forced to leave their homes. Local opposition to the scheme was fierce and demonstrations and petitions were organised. 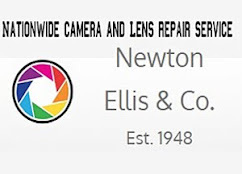 In 1956 the Tryweryn Defence Committee was formed and it included some of Wales' most prominent and revered personalities, including Ifan ab Owen Edwards, Megan Lloyd George, T. I. Ellis, and Lord Ogmore. 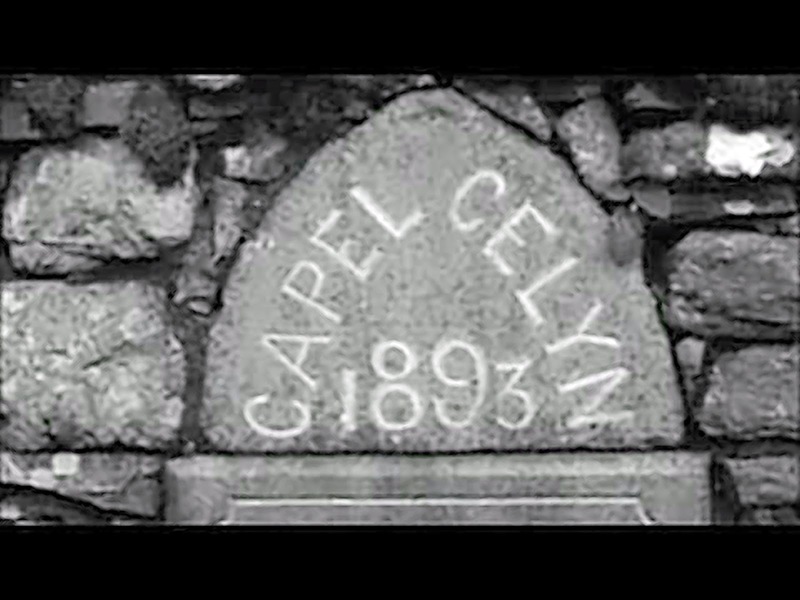 The Capel Celyn Defence Committee and the Liverpool branch of the Tryweryn Defence Committee were also formed. The cause inspired Plaid Cymru, support and they held a Save Tryweryn Rally in Bala, leading a procession of protesters through the centre of Bala. In November 1956 a procession, led by Gwynfor Evans and including 70 of the villagers, was held in Liverpool to oppose the reservoir, but the Liverpool councillors voted to go ahead with the proposed scheme. 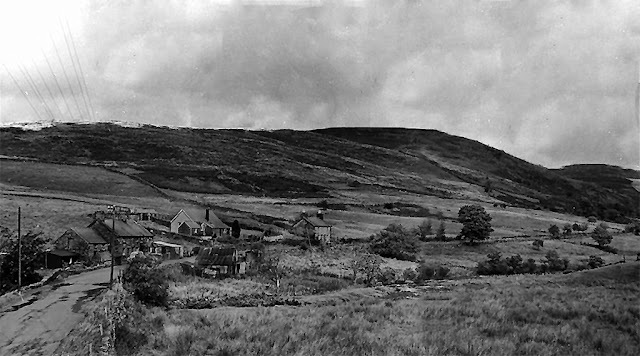 Despite a proposal in 1957 by Gwynfor Evans, that Meirionnydd County Council could build a reservoir in Cwm Croes, where only one farm would be affected, and sell the water from the reservoir to Liverpool Corporation, the original scheme went ahead. Celyn Defence Committee and the Liverpool branch of the Tryweryn Defence Committee were also formed. The cause inspired Plaid Cymru, support and they held a Save Tryweryn Rally in Bala, leading a procession of protesters through the centre of Bala. 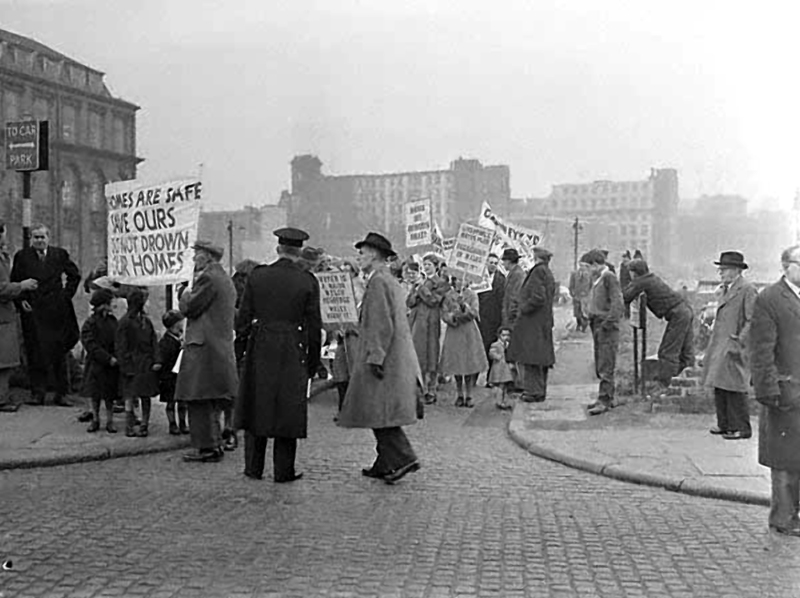 In November 1956 a procession, led by Gwynfor Evans and including 70 of the villagers, was held in Liverpool to oppose the reservoir, but the Liverpool councillors voted to go ahead with the proposed scheme. Despite a proposal in 1957 by Gwynfor Evans, that Meirionnydd County Council could build a reservoir in Cwm Croes, where only one farm would be affected, and sell the water from the reservoir to Liverpool Corporation, the original scheme went ahead. Protest in Liverpool to object to the flooding of Capel Celyn, 1956.
end of Llyn Celyn, August 1965. On three occasions between 1962 and 1963 there were attempts to sabotage the building of the reservoir resulting in arrests and prison sentences for Saboteurs. Celyn lake was officially opened on 28 October 1965. 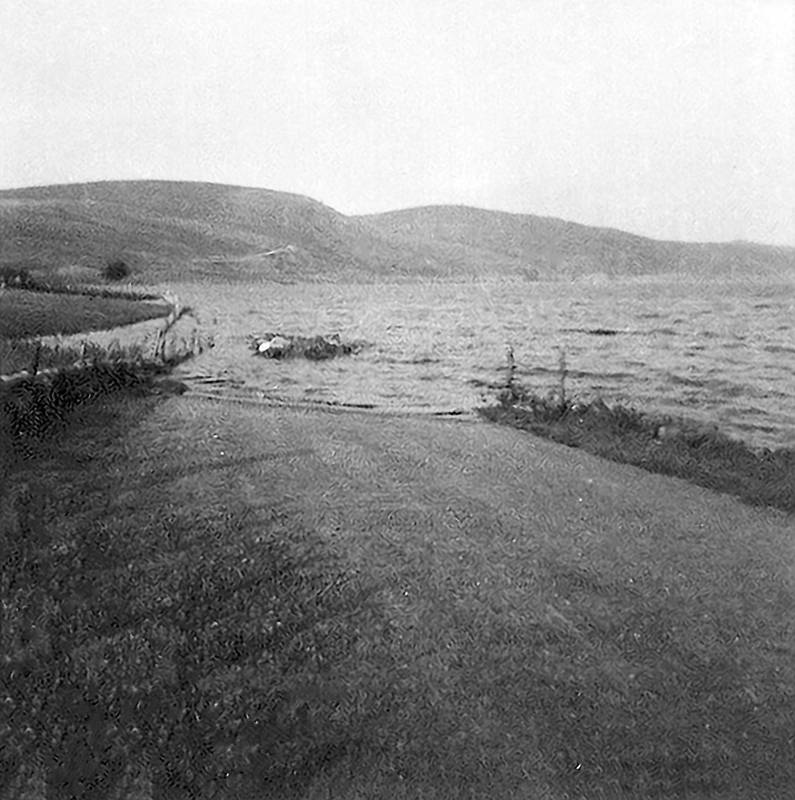 New roads had to be built since the road from Bala to Ffestiniog was flooded, and the total cost of the project was £20 million. Celyn lake held a capacity of 71,200 mega litres of water, the biggest dam in Wales. There is a memorial on the side of the lake and a memorial garden, and the grave stones from Capel Celyn cemetery have been moved there. 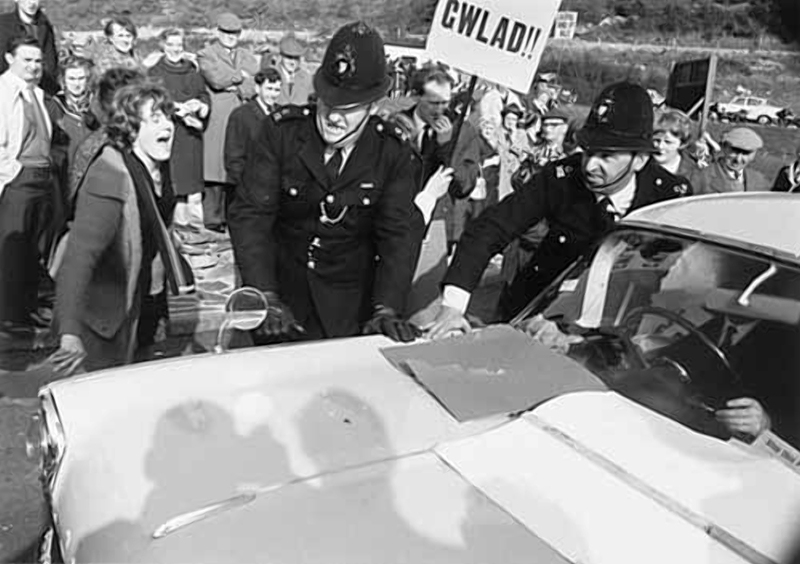 Protest as the Celyn Reservoir was officially opened by the Mayor of Liverpool, October 1965. The Lord Mayor of Liverpool was present At the opening ceremony and a protest was held which included the uniformed appearance of the Free Wales Army. In 1969 the ringleaders of the protest were arrested and six of them, including the leader Julian Cayo Evans, were sentenced to fifteen months imprisonment.